Psalm 56:4 I trust God and I am not afraid. 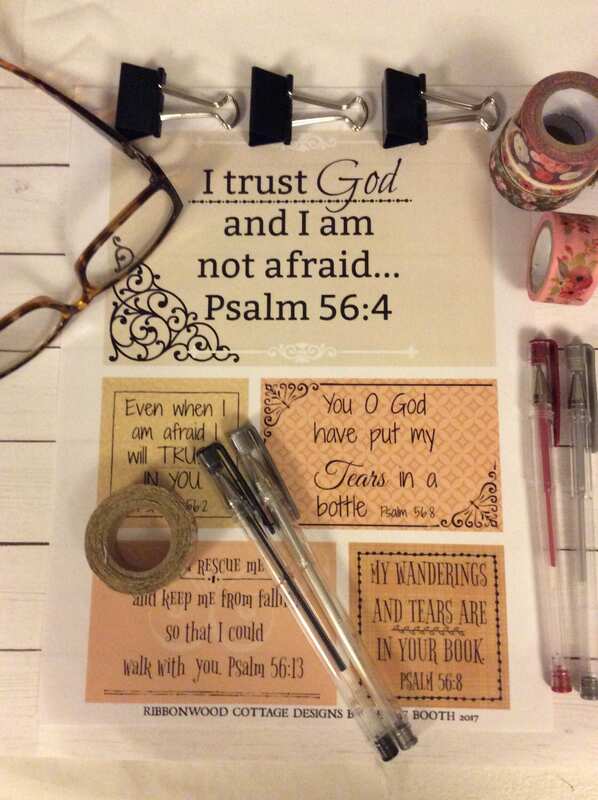 All the scriptures on this printable file are about trusting God. I LOVE having little scriptures in my planner to look at, or in my wallet, next to my coffee cup, just here and there. Bible verses are a source of strength and peace. These scriptures are designed and printed on Old World style colors and designs. It has a vintage look and feel. Easily printed out. They are a reminder of God's daily presence and strength in our life and that we are not alone. We can trust Him and He gives us peace for the day. All that we need we find in Him. 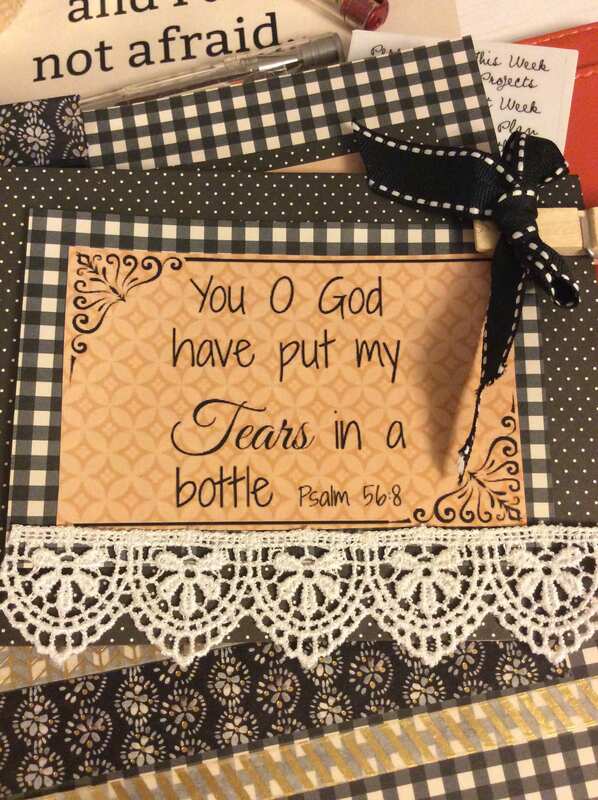 This listing is for one page of Scripture Art design. Downloaded file will be watermark free. SEE ALL THE PICTURES. 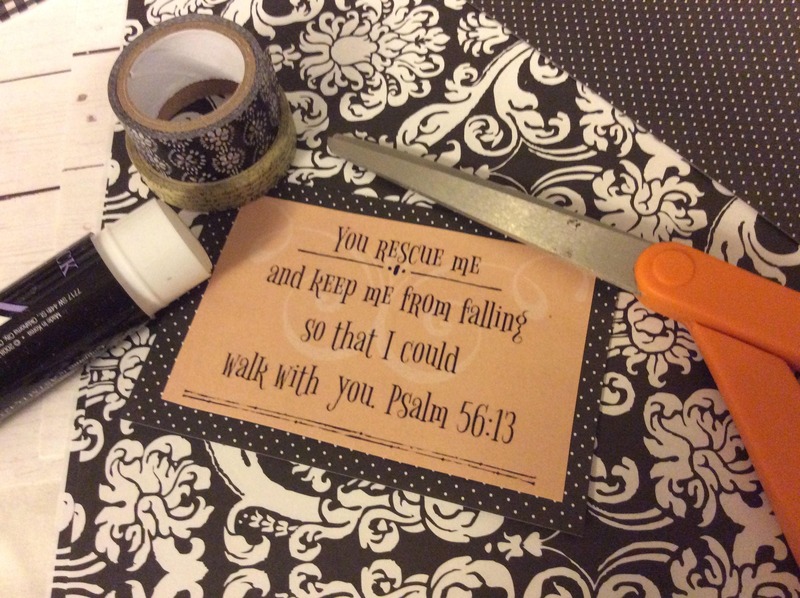 I like to simply cut the designs out and use a glue stick to glue them to stiffer scrapbook paper that coordinates with the design. 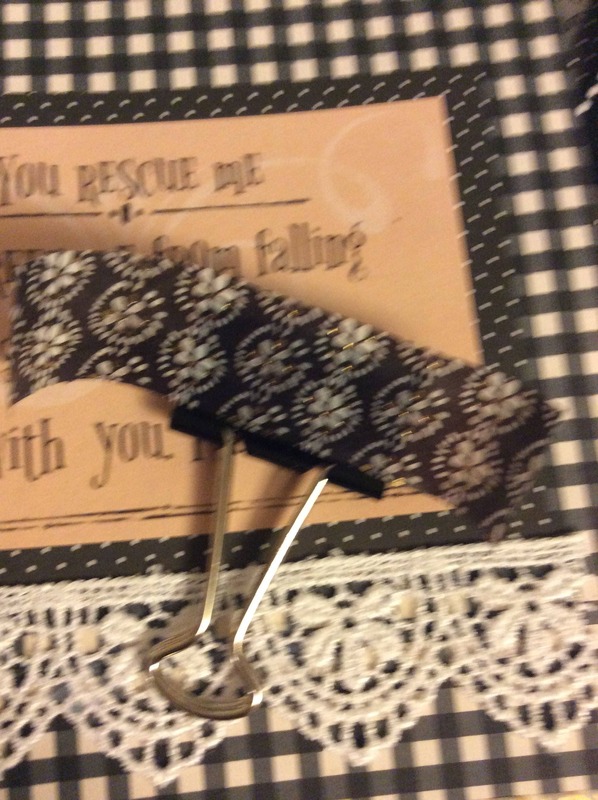 I show how I use lace or washi tape to add a little something pretty to them. 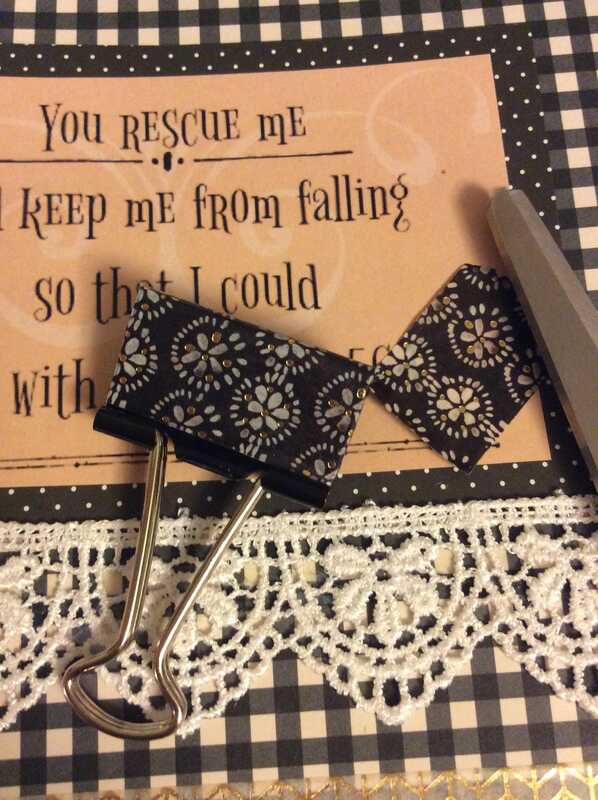 In this listing I show how to cover a binder clip with washi tape for a quick cute planner embellishment. 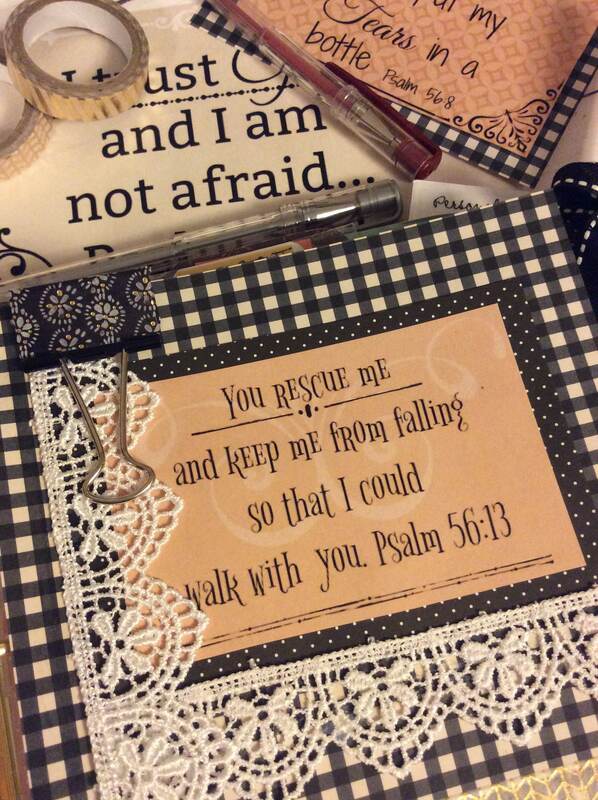 Then I use them in my planner, my Bible Journaling and also in my Travelers Notebook that I use for creative ideas, and sketches. I love to be able to open my planner and see a little note that tells of God's goodness, or a reminder that He is with me - Emmanuel. These graphics have high resolution and also are simple to use for your daily planner or Do It Yourself pad. Each picture shows a general idea of what to do with the graphics once they have been downloaded. I like to add to them and make them stand out in my planner. Here are some ideas of what I do. Simple little things that just add to them visually. -add further stickers or sticky trim. See all my pictures. Simple ideas that add visually to your downloaded product. Downloaded product can be used multiple times! Please do not post as a freebie on Pinterest or other social media outlet. Thank you.